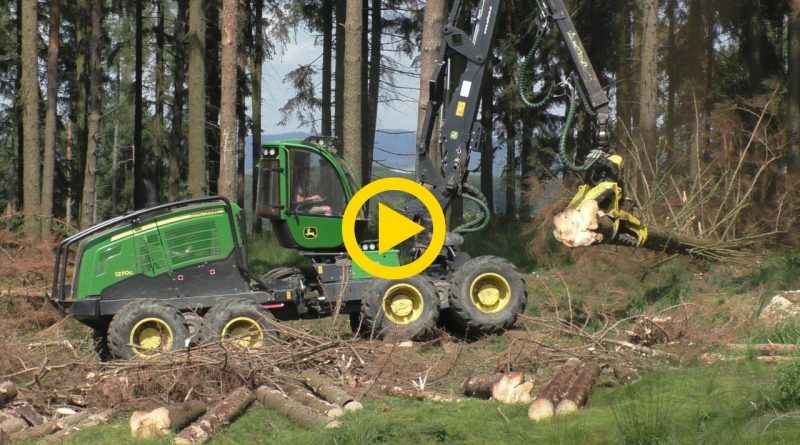 Here we have a JD 1270G harvester with H415 harvesting spruce. 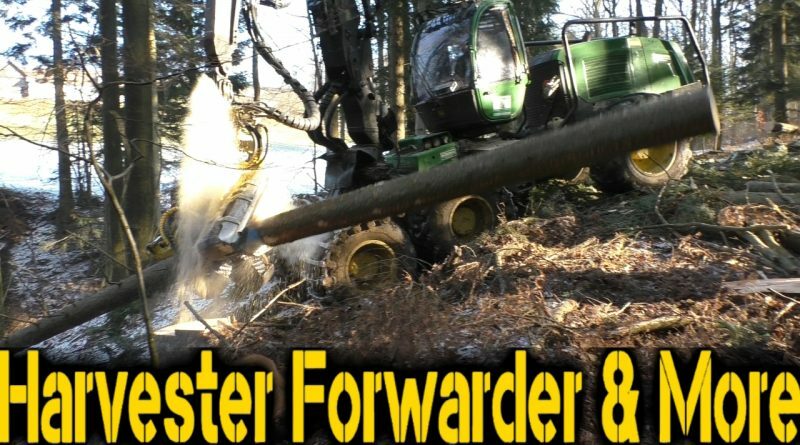 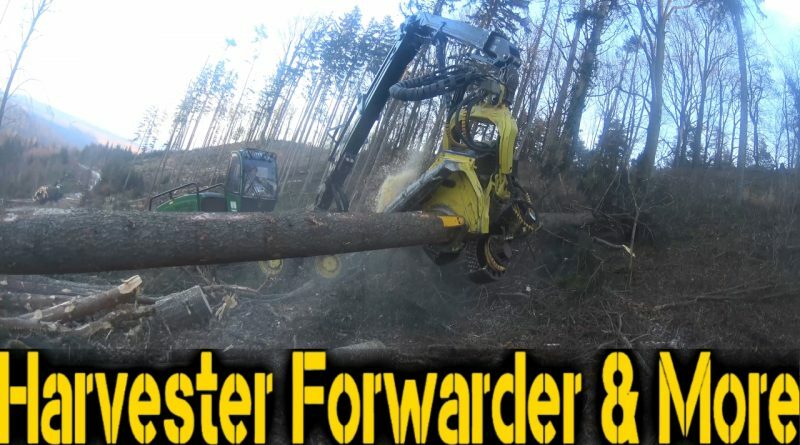 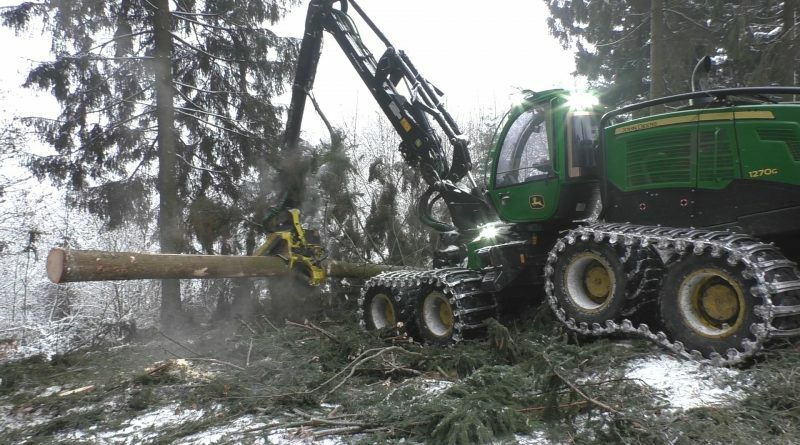 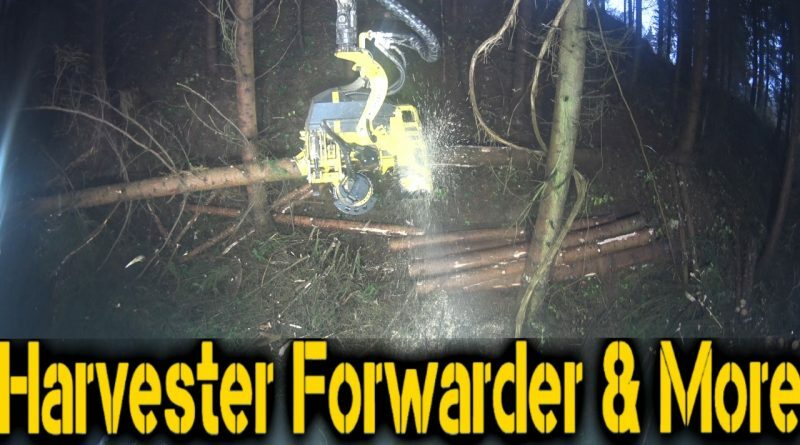 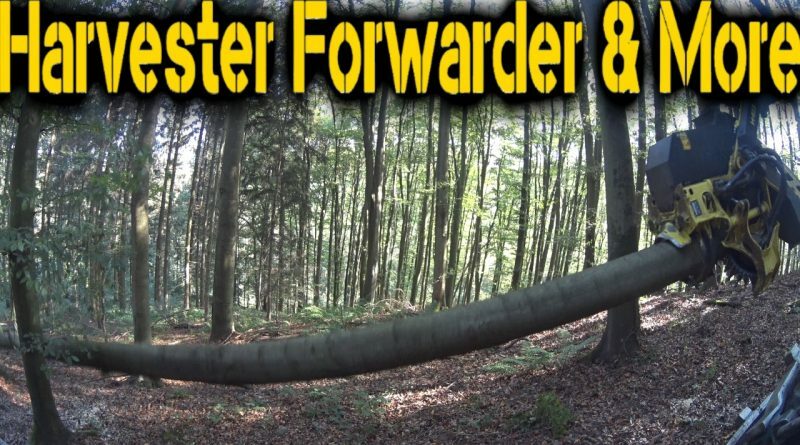 Here is a John Deere 1270G harvester in a barkbeetle clearfell in Austria. 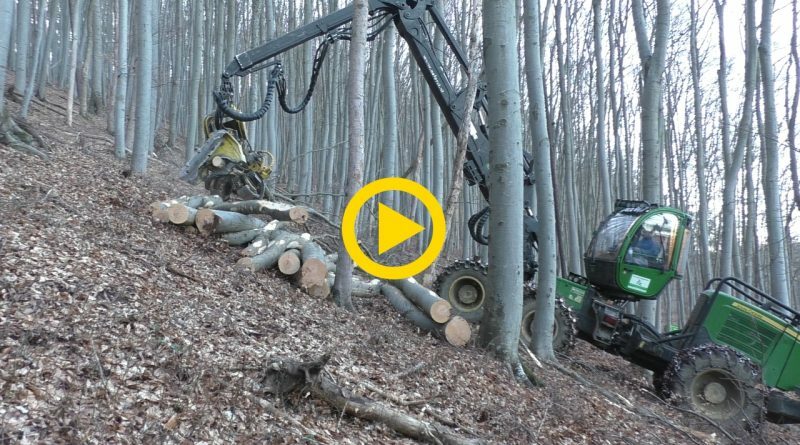 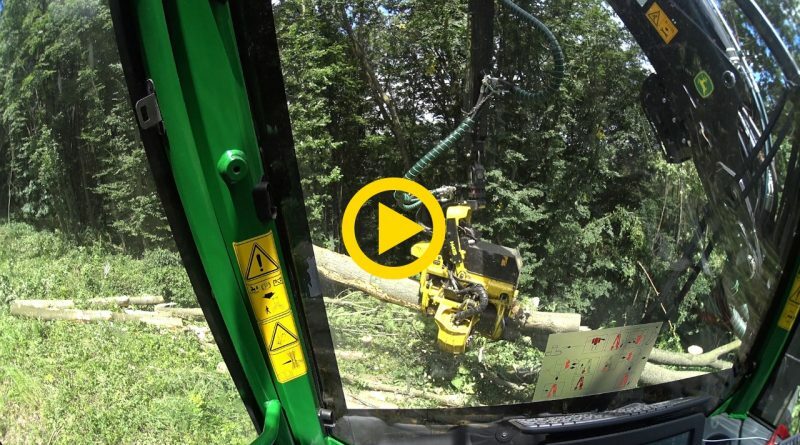 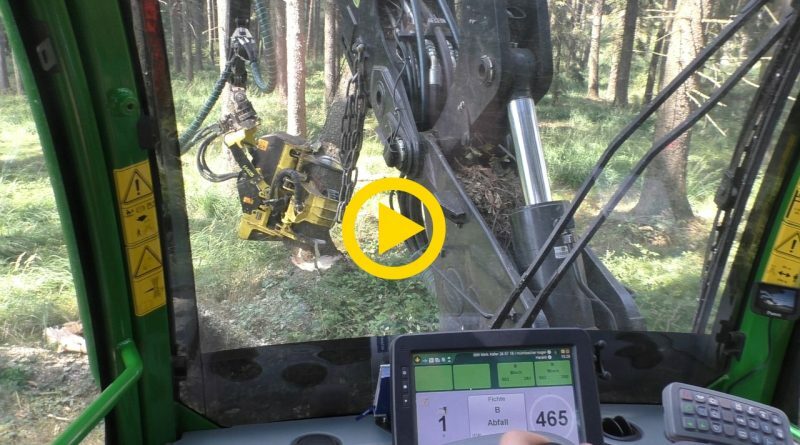 A John Deere 1170E & H413 filmed from various perspectives in Austria. 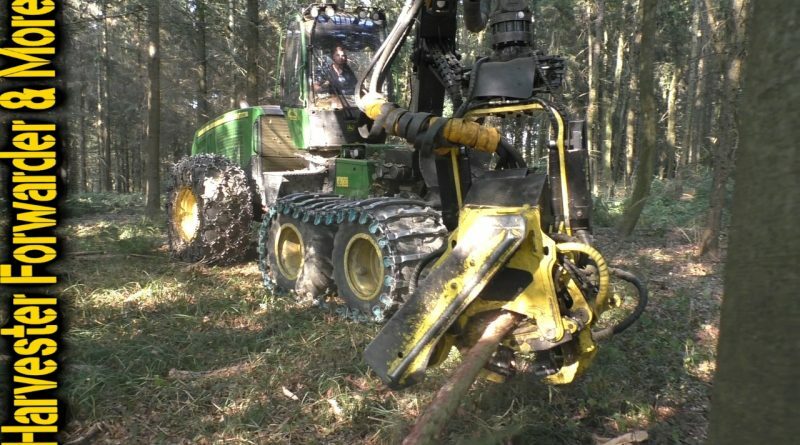 A John Deere 1170E thining in early fall 2016.